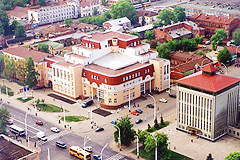 The capital city of Tambov oblast. Tambov is a city in Russia, the capital of the Tambov region, standing on the Tsna River (the Volga River basin), 459 km south-east of Moscow. 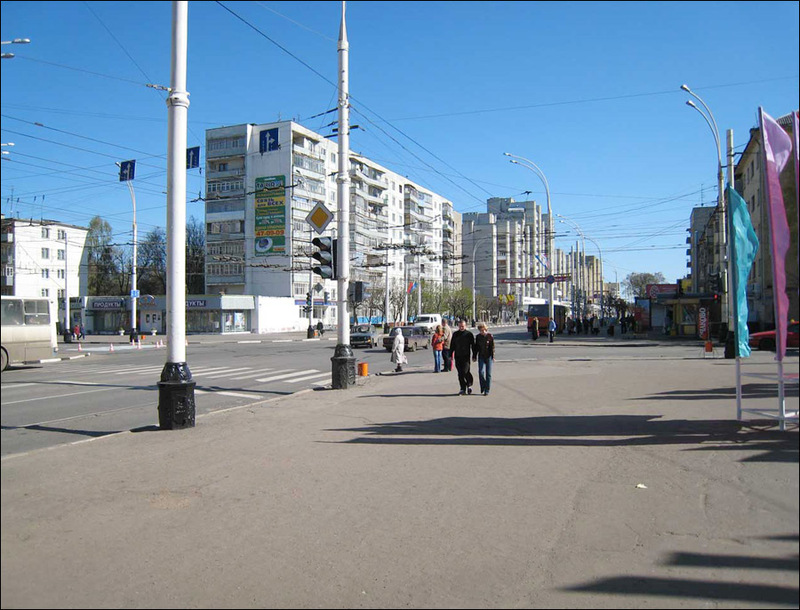 The population of Tambov is about 288,000 (2015), the area - 91 sq. km. The phone code - +7 4752, the postal codes - 392000-392036. Local time in Tambov city is April 18, 5:59 pm (+3 UTC). 21 February, 2016 / Majestic churches of Tambov in spring. 20 July, 2015 / The mansion of Mikhail Aseev in Tambov. 24 May, 2012 / Churches of the Russian artist Valery Busygin. 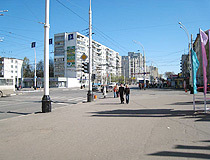 29 April, 2010 / The music video with Tambov city life sceneries. 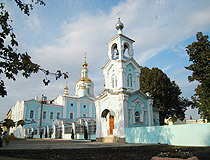 Tambov was founded on the banks of the Tsna River in 1636. It was built as a fortress to protect the southern borders of the Moscow kingdom from the raids of Crimean Tatars and Nogai. 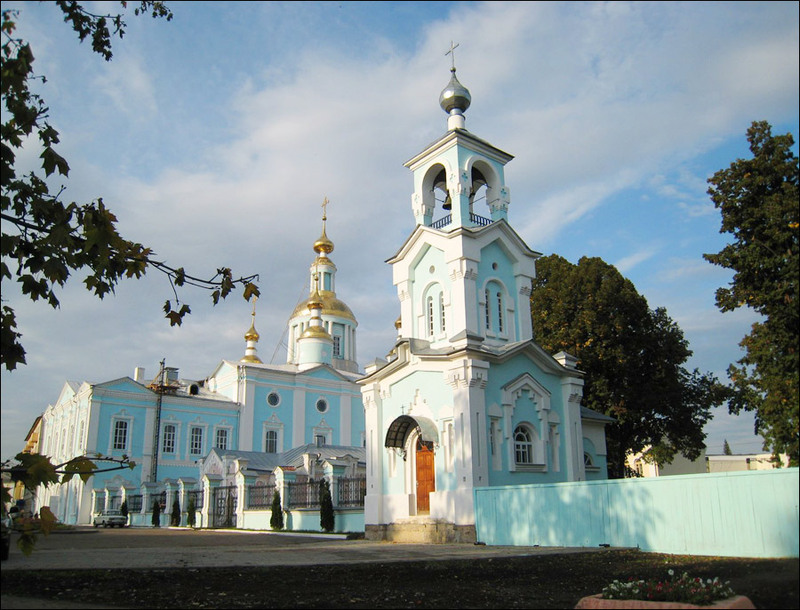 At the end of the 17th century, Tambov became one of the strongholds of the Russian regiments that took part in the Azov campaigns. The failure of the first Azov campaign forced Peter I to take measures for the rapid construction of Russian Navy. This required labor of Tambov peasants for felling forests. Tambov wood became the foundation of the first Russian fleet. 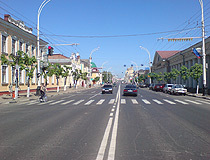 Since the mid-18th century, Tambov began to develop as a commercial and economic center of a large agricultural district. 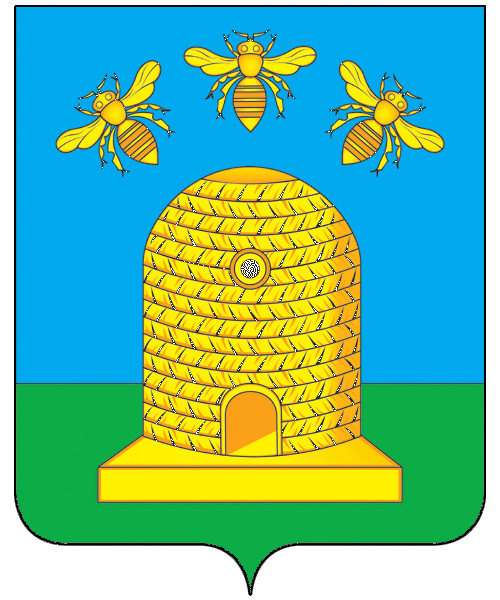 In 1781, the coat of arms of Tambov was adopted depicting a golden beehive and three bees on a blue-green background. The town received a boost in its development at the end of the 18th century, when G.R.Derzhavin was a vice-gerent. 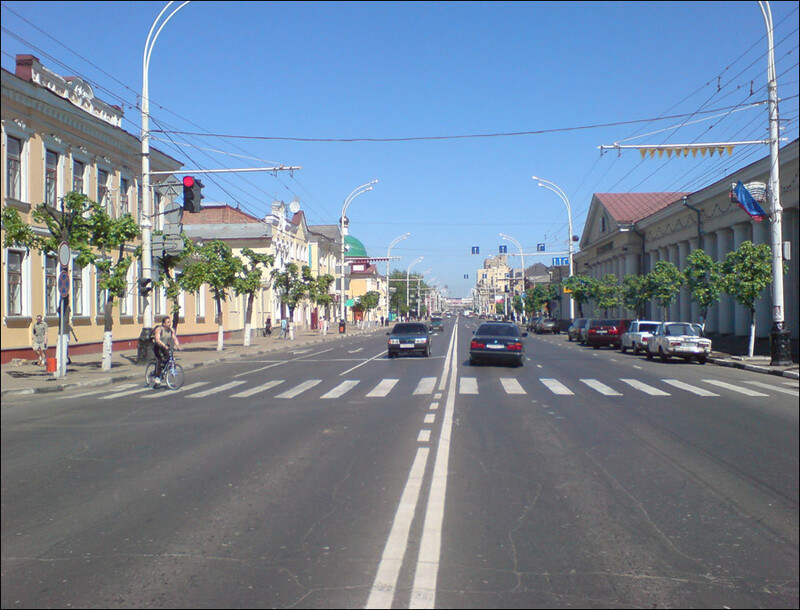 Thanks to him the streets of present Tambov are geometrically straight. Besides, he founded a theater, a printing house, the first in Russia provincial newspaper “Tambovskiye izvestia” and a school. In the beginning of the 19th century, Tambov province became one of the main granaries of the Russian Empire; a significant amount of grain was exported abroad. 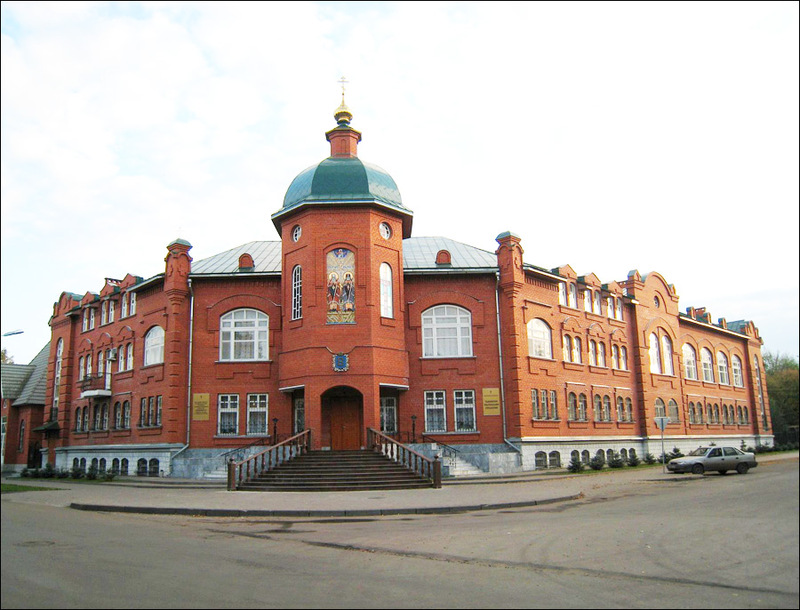 In 1824, the first gymnasium appeared in Tambov; in December 1833, a public library was opened. The town also received a math school, a spiritual school, a noble ladies’ Alexandrinsky Institute, a museum of history and ethnography. 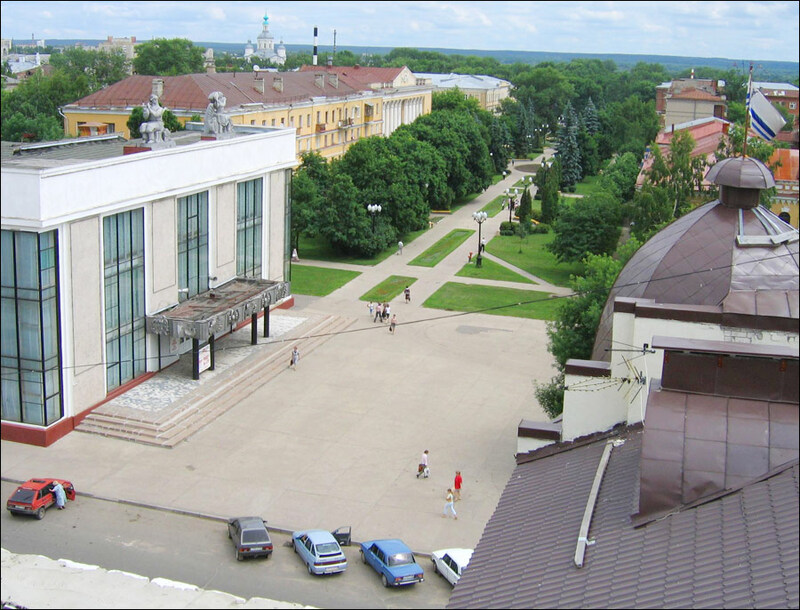 In the late 19th century, intensive construction was going on in Tambov, metal-processing and agricultural plants as well as several hotels, restaurants and small parks were opened. 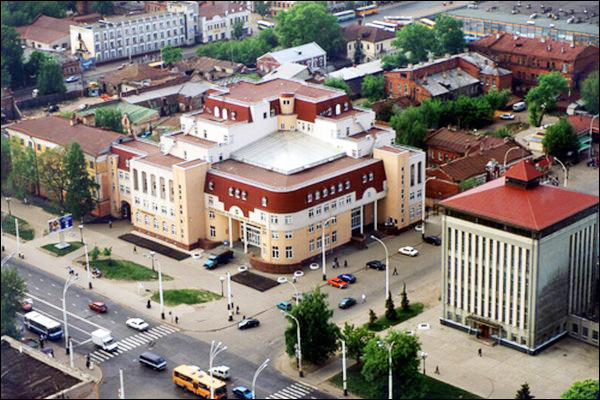 In 1928, Tambov car repair plant was opened, in 1930 - the Pedagogical Institute. After the Second World War, the local industry grew rapidly. 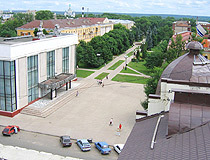 Tambov became one of the centers of chemical engineering. Several plants operated exclusively for military purposes. 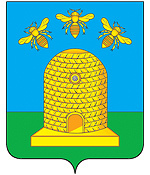 In 1986, the population of Tambov reached 300,000 people. Originally the name of the town was written as “Tonbov” and was related to a possible place where the fortress was founded - on the Lipovitsa River, opposite the Mordovian village of Tonbov and the Tonbov River. Although the town was founded in another place it retained its original name. The climate is temperate continental. The average temperature of the coldest month (February) is about minus 7.8 degrees Celsius, the warmest (July) - plus 20.4 degrees Celsius. Tambov is located on the federal highway R-22 “Caspian” Moscow - Astrakhan. Approximate travel time from Moscow by car is about six hours. 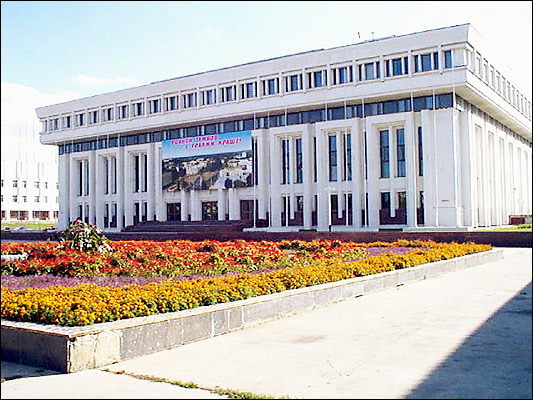 Tambov airport offers regular flights to Moscow. The city is a railway hub of the South-Eastern Railway. Urban transport is presented by trolley-buses, buses, and minivans. 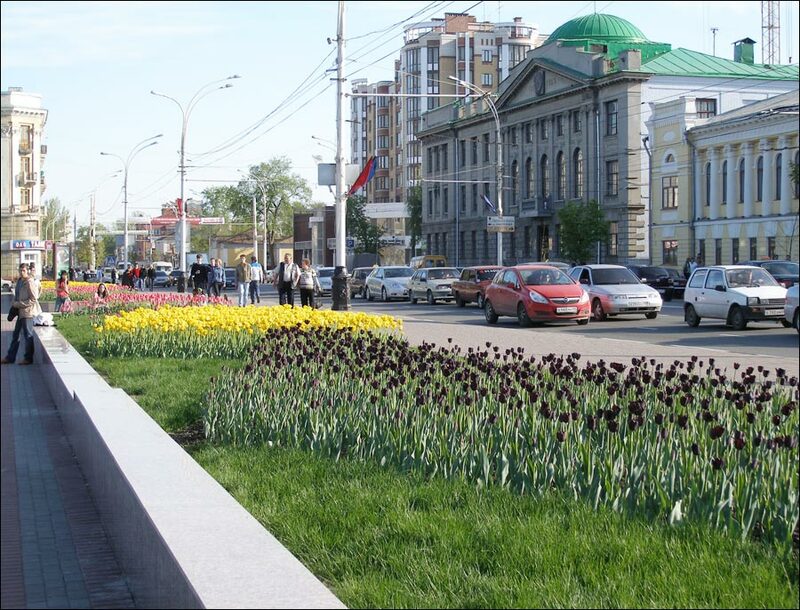 Tambov has lively streets and quarters all in green, high new buildings and cozy old houses, old-fashioned small streets and alleys with fountains. Victory Park, the largest park in Tambov, was laid in honor of the 60th anniversary of victory in the Second World War. 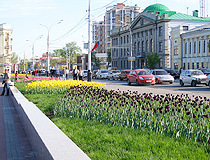 The park is located in the northern part of the city, along Michurinskaya Street. In the park you can find an exhibition of military equipment, a monument “Airplane”, a light and music fountain, a monument to veterans of World War II, and a monument to soldiers who died in Afghanistan in 1979-1989. The park has rides and a children’s playground. House of Merchant V.M.Seleznev (Wedding Palace) - an Art Nouveau building of the 19th century (Internatsionalnaya Street, 27). 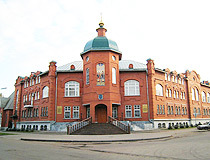 Museum of the History of Tambov postal service (Sovetskaya Street, 114). 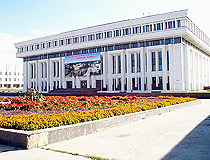 Tambov Philharmonic (Derzhavinskaya Street, 5). 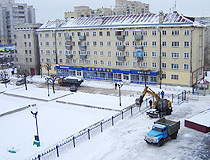 vis naidoo asks: How much does it cost to rent a three bedroom flat in Tambov oblast? 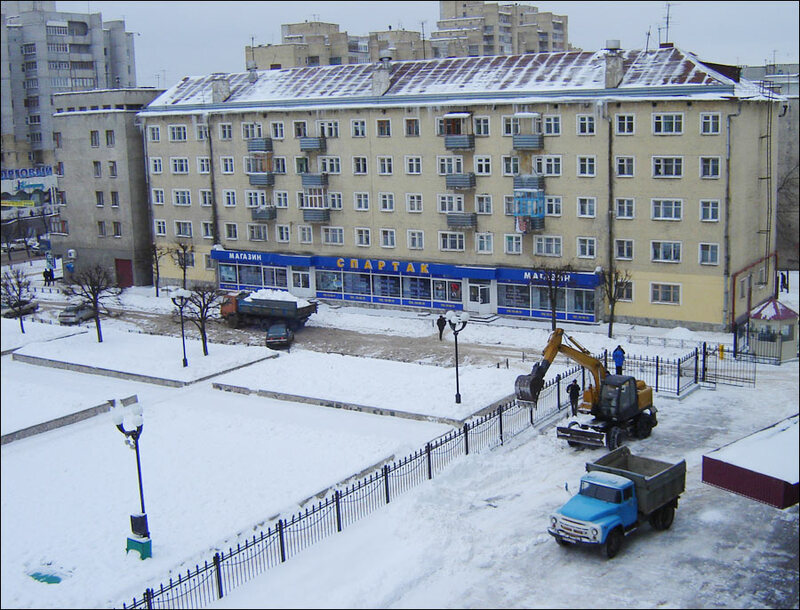 It is difficult to say for the whole region, but as for the city of Tambov, the long-term rent of such an apartment costs about 15,000-20,000 rubles (250-350 USD) per month.